CLEANSED by the wondrous coo of London songstress, Aaron - is something you won't forget. Mixing a range of Kate Bush to Florence Welch, we've been thrown the most poisonous femme fatale lifeline in current music. Upon listening to debut EP, Letters To Jonny, here's an artist to be excited about. Her sweet fable of dream pop is summed up by angelic harmonies copulating with a surreal electronica backing. We've all heard of Haim, who are currently paving the way for female artists within the alternative rock industry, yet, Aaron's material is of a different calibre altogether. For one, her musical prowess is second to none, writing material for artists such as Dante and Ed Thomas. Secondly, this EP truly expresses the craft she's learnt so well to adapt and cater for her needs with no contention from anyone else. Starting from the basic routes of Pop, we become very familiar with R&B twists which cool down with the emergence of soothing vocals. With track, 'Holding Water', there's a presence of an eerie embodiment, fully encapsulating a raw emotion which twists beautifully into a dark nightmare. 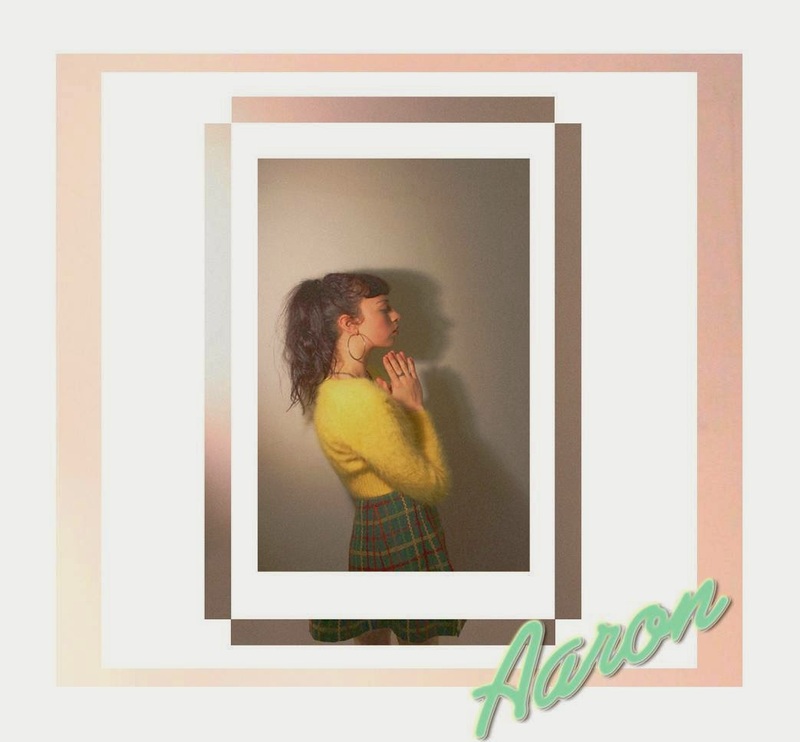 The softer track, 'Strong', uses a glorified techno zap from the eighties to charm itself into our gaze Here there is a shift in pitch as Aaron directs her vocality to the deities, flaunting her ingenuity once more. Due to it's captivating lull, 'Strong' suddenly becomes a poignant track in underground history. Watch out for the release of Letters To Jonny early next year and be sure to catch Aaron at Ronnie Scott's Jazz Club on 16th December, she's only just getting started.